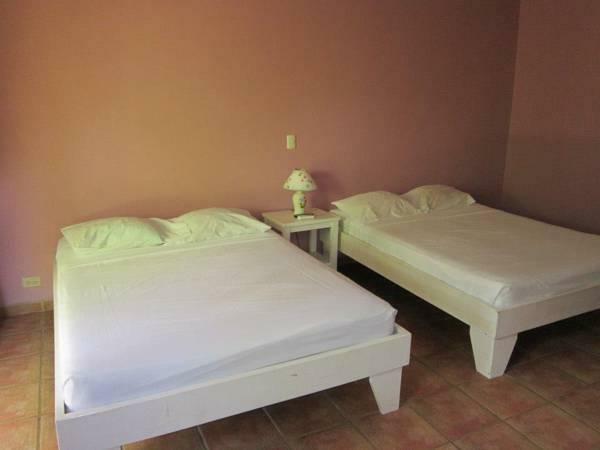 ﻿ Best Price on Hotel El Paraiso Escondido in Jaco + Reviews! Having an outdoor swimming pool and barbecue facilities to offer the guests for them to enjoy the nature, this hotel also offers luggage storage services and free WiFi throughout the property. 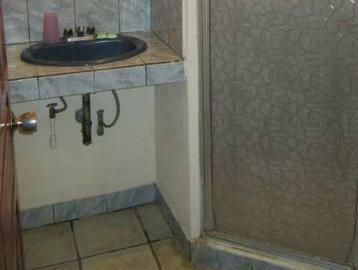 Hotel Paraiso Escondido’s accommodations are air conditioned, have satellite TV and a private bathroom with free toiletries. In some cases, the accommodations feature a kitchenette and a terrace. Guests at El Paraiso Escondido will be able to find a variety of food options at the restaurant area available within 492 feet, mostly offering international-style cuisine. The hotel can help the guest to get in touch with local tour providers to arrange sightseeing, and horseback riding is a suggested activity. Jaco Beach is 1148 feet from El Paraiso Escondido, and Juan Santamaría International Airport is 1 hour and 20 minutes’ drive away. Please note that this property does not accept reservations for groups of more than 8 guests. Parties are not allowed.